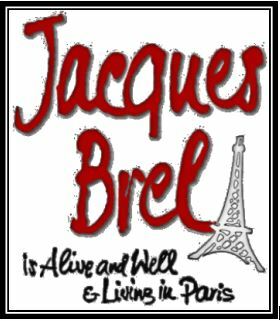 The pointed, passionate and profound songs of Belgian songwriter Jacques Brel are brought to vivid theatrical life in this intense musical experience. 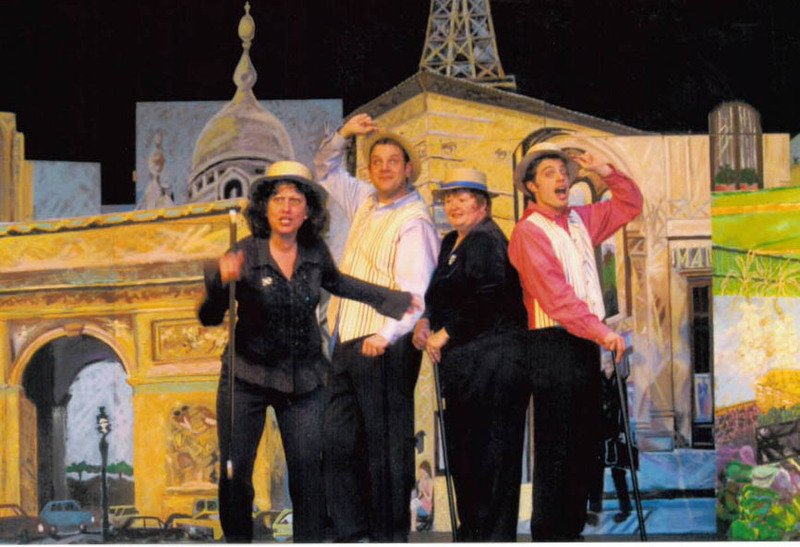 Brel’s legendary romance, humor and moral conviction are evoked simply and directly, with four actors, four musicians and four stools. The result is a powerful, intimate, bold and emotional evening of theatre. Brimming with flair, attitude and European sophistication, these rich compositions bring to mind the groundbreaking work of Kurt Weill and Bertolt castBrecht, creating a universe all their own that consistently startles with its daring, candor and insight. 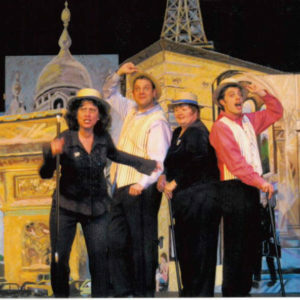 The sheer musical poetry of each song supports many layers of interpretation, giving the show a new and unexpected meaning with every new cast and production team that takes it on.